Karl Samson lives in Oregon, where he spends his time juggling his obsessions with traveling, gardening, outdoor sports, and wine. 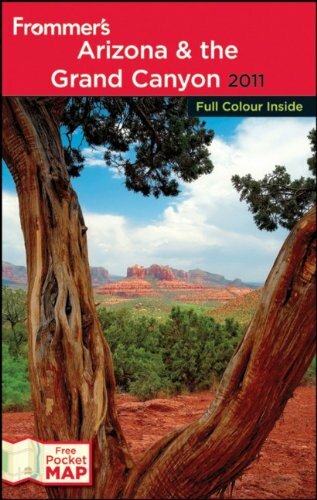 Each winter, to dry out his webbed feet, he fl ees the soggy Northwest to update the Frommer’s Arizona & the Grand Canyon guide. Karl is also the author of Frommer’s Seattle and Frommer’s Washington State.